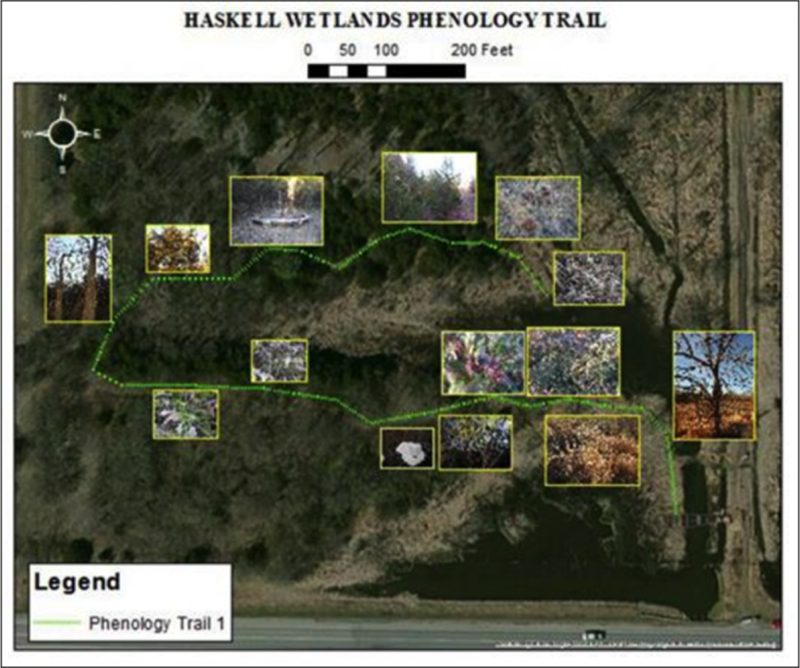 The Wakarusa Wetlands Phenology Trail at Haskell Indian Nation University is an effort of the Indigenous Phenology Network to connect students at tribal colleges with traditional plants and the tools of climate science. In this model, students work with the tribal college and any related tribes to identify the plants to observe and then conduct frequent observations of the plants following the protocol of the USA National Phenology Network’s “Phenology Trails” and Nature’s Notebook program. Contact Dan Wildcat or Jeff Morisette for more information. 1. Create an account in Nature's Notebook. An email address and Internet access are all that are needed. 2. 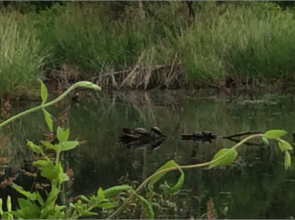 Join the Wakarusa Wetlands Phenology Trail Group in Nature's Notebook. 4. Report your observations. Periodically log into your Nature's Notebook observation deck and transfer your observations from your paper data sheet into the online reporting system. Alternatively, you can enter your observations directly using our Android or iPhone smartphone and tablet apps.